More information on this committee coming soon. 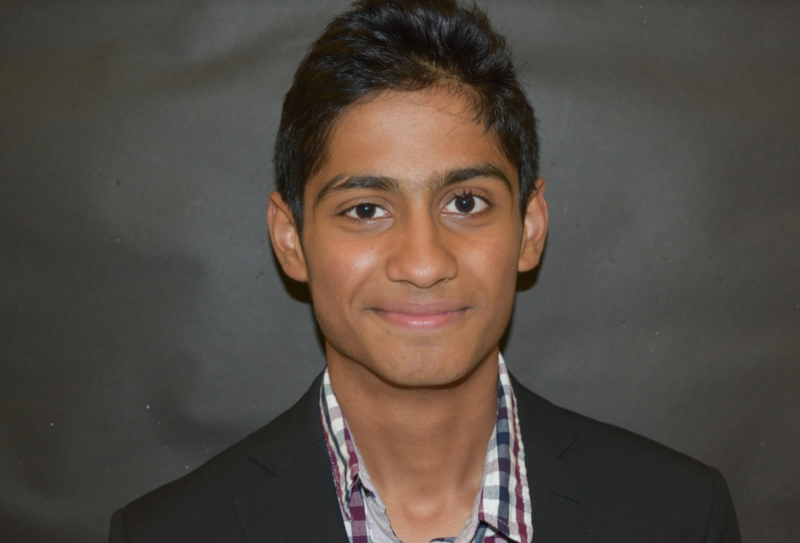 Nicket Mauskar is a junior at Boston University Academy, and this will be his third year of involvement with BUAMUN. In last year's conference, he was a chair of the IAEA GA committee. He looks forward to chairing the intelligence committee for BUAMUN 2019 and overlooking the lively discussions during the conference. Outside of MUN, Nicket is a part of the varsity basketball, crew, and cross country teams, and represents his grade in the student council. In his free time, Nicket watches sports and hangs out with his friends. 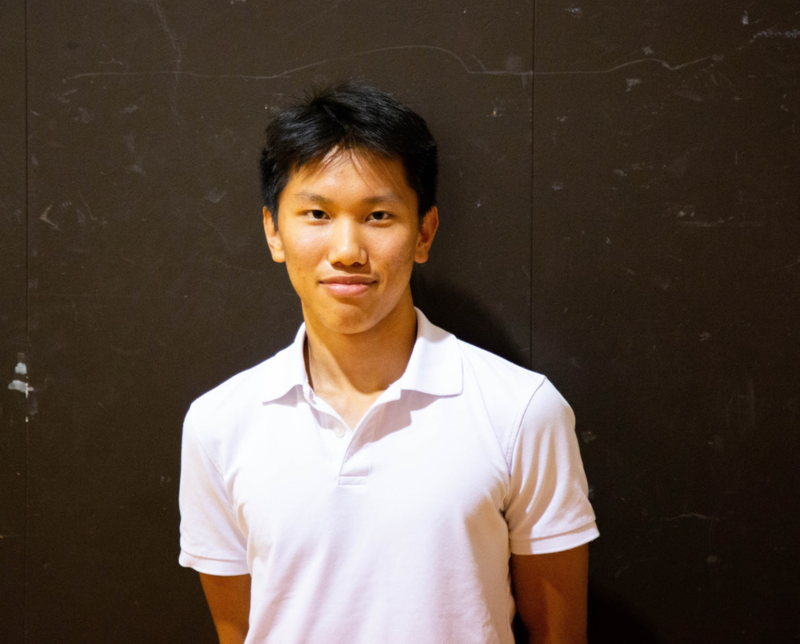 Friedrich Liu is a sophomore at BUA, and this will be his first year of involvement with BUAMUN and second year of involvement with the BUA Model UN club. Friedrich looks forward to helping moderate the intelligence commitee at this year’s conference. Outside of Model UN, Friedrich is a member of the crew team, robotics team, and science team. In his free time, he enjoys playing the violin and building forts in Fortnite Battle Royale.